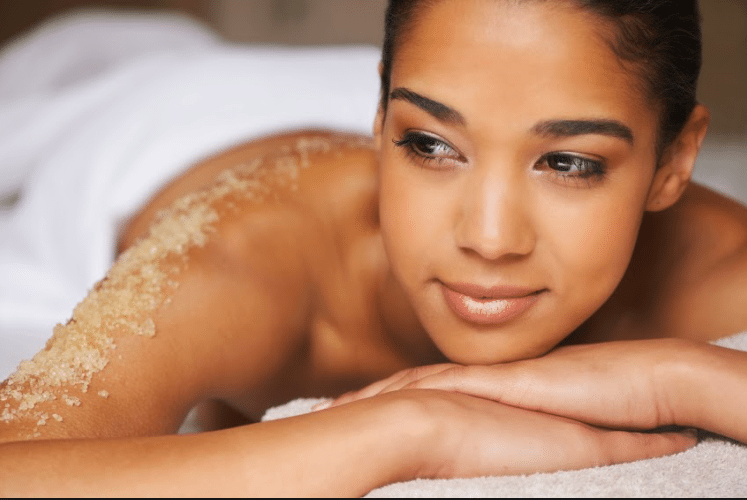 Sugar scrub of your choice is applied all over your body to create an amazing exfoliation. It revitalizes and removes toxins, increases circulation and rids away dry skin. Choose from Lavender, Eucalyptus, Lemon, Orange, Lime, and Grapefruit. 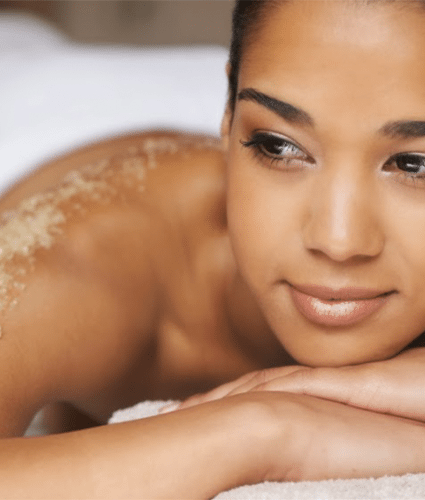 Exfoliate and clear your skin. Moisturize and hydrate your skin. Scrape away old, dead skin.